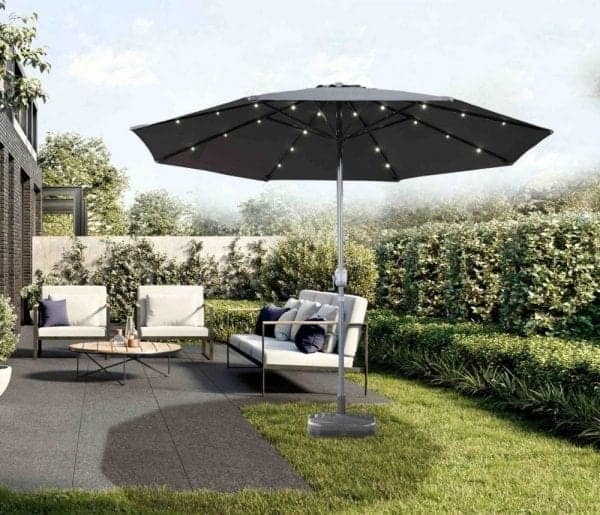 Sitting outside and enjoying the warm weather is one of the quintessential pleasures of summer. 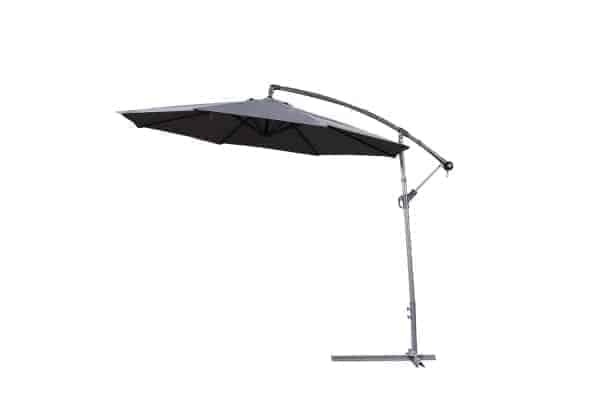 But not everyone likes to bake in the hot sun! 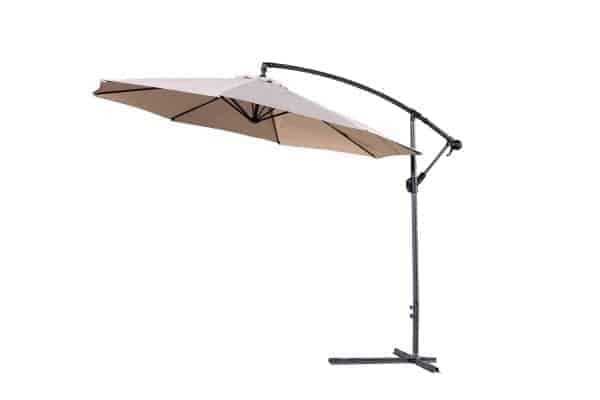 It’s much nicer if you have a shaded spot to relax in. 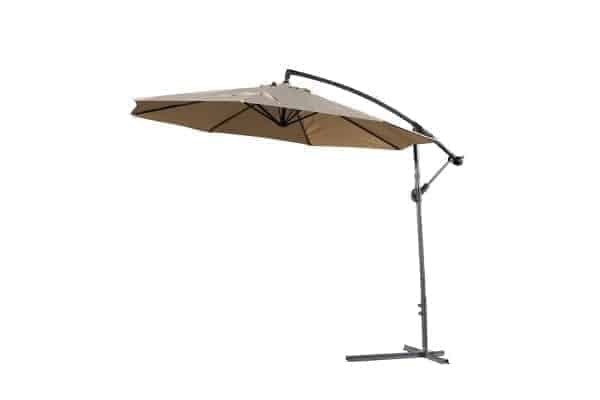 That’s why Velago Patio Furniture offers an assortment of high quality outdoor umbrellas at excellent prices. Outdoor umbrellas make an excellent addition to any deck or patio. 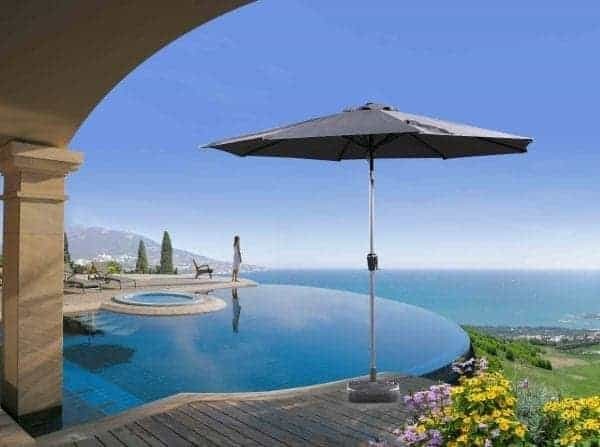 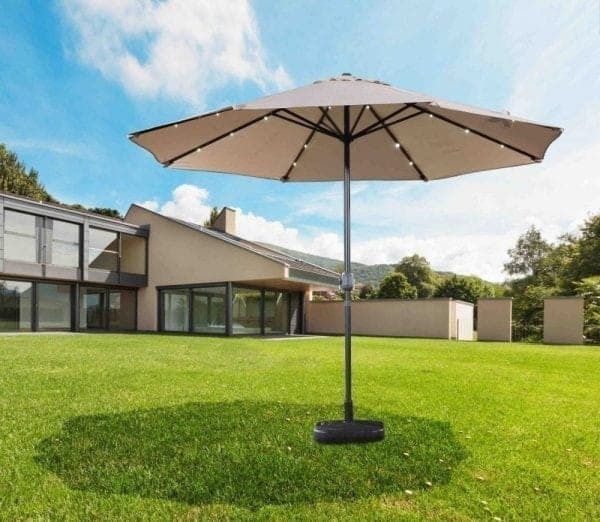 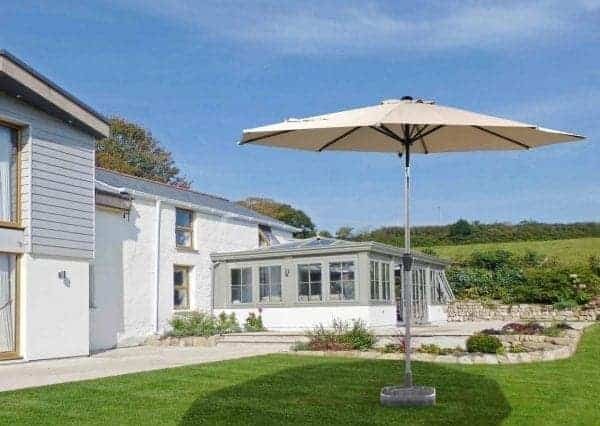 And at Velago we offer freestanding umbrellas to provide you with the shade you need weather you are outside curled up with your favourite book or whether you are hosting the ultimate summer barbeque and have guests sitting around an outdoor dining table. 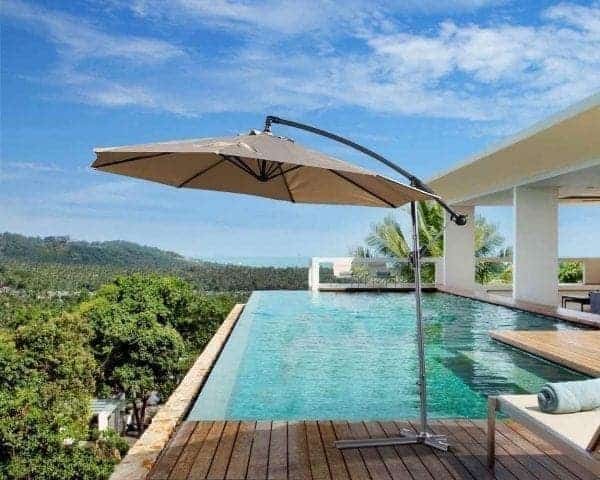 Summer is the perfect time to be outside – but hot temperatures and scorching sun can make staying outside for any length of time uncomfortable. 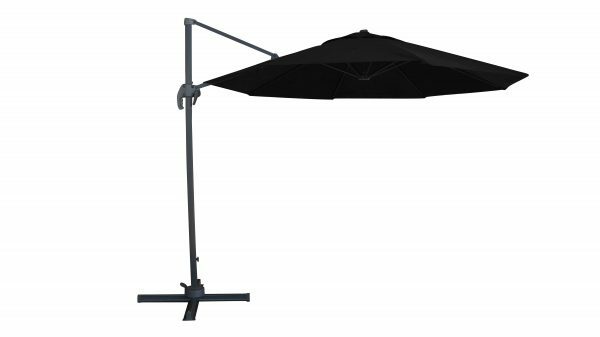 We also know that going unprotected for any length of time from harmful UV rays can contribute to premature aging and even skin cancer. 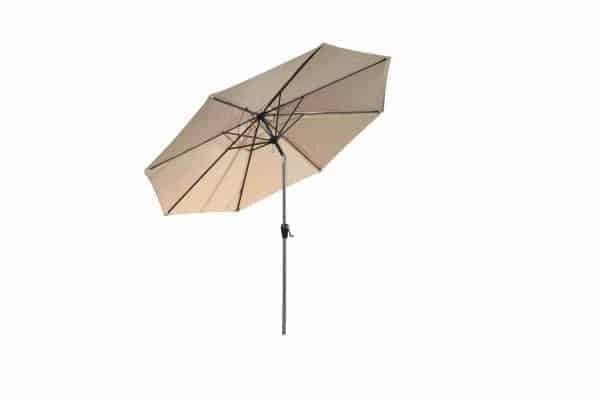 In light of these facts, making use of an umbrella is just a smart move. 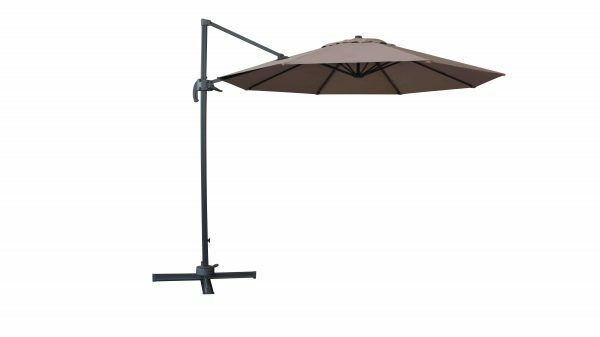 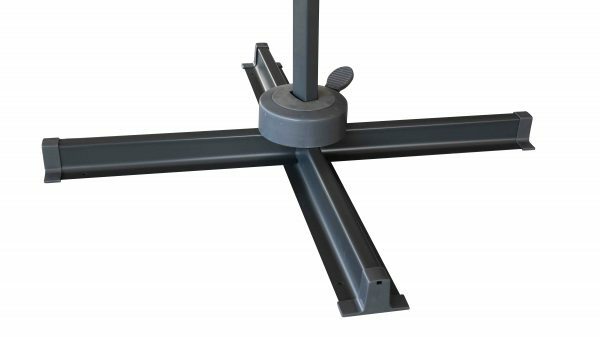 The high quality umbrellas offered by Velago Patio furniture are weighted at the base to help keep them where you want them. 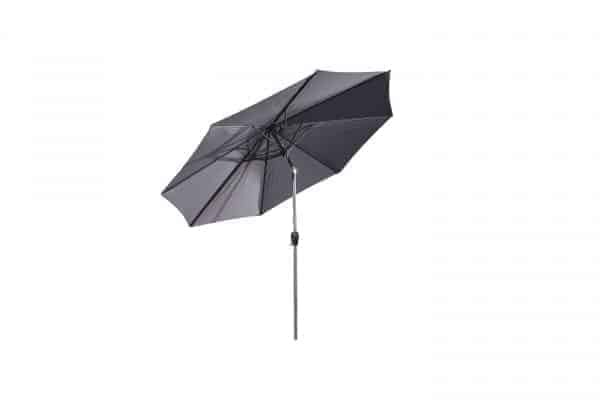 Each umbrella comes with easy to use hardware so you will never have to struggle with opening or closing it. 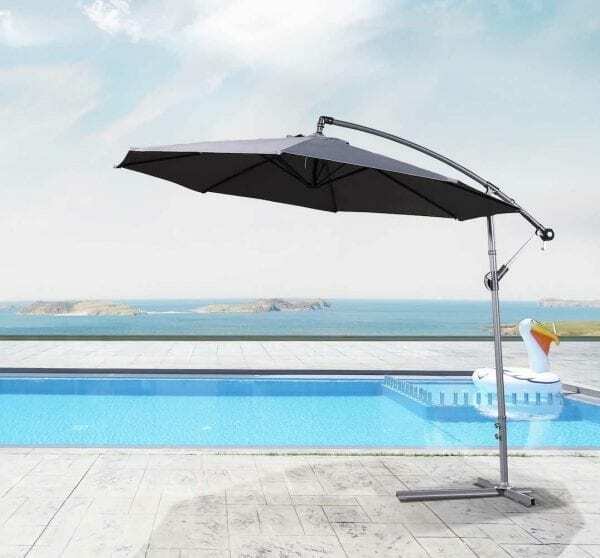 The fabric is UV resistant, so not only does it keep you and your friends and family well protected, but it will also keep its colour and shape even while being exposed to the hot summer sun. 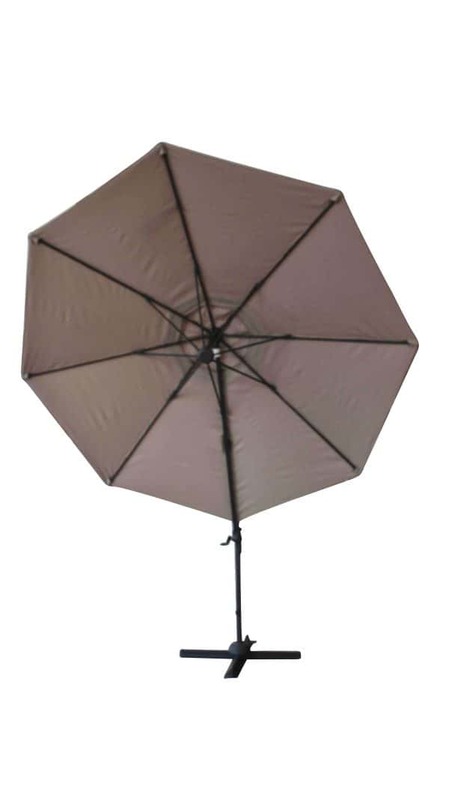 Choose from an umbrella with the pole at its centre or an offset hanging umbrella. 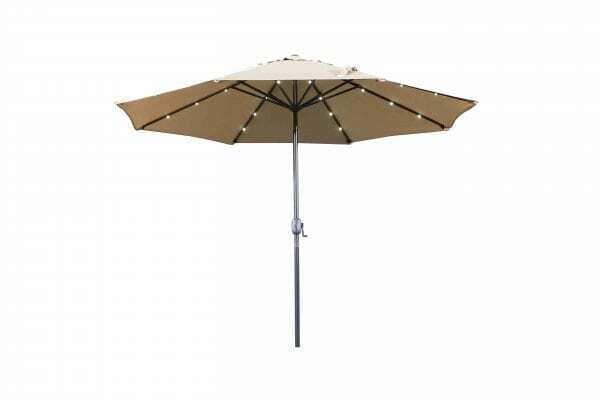 Various colours are also available to ensure that there will be something that goes well with your existing patio set. 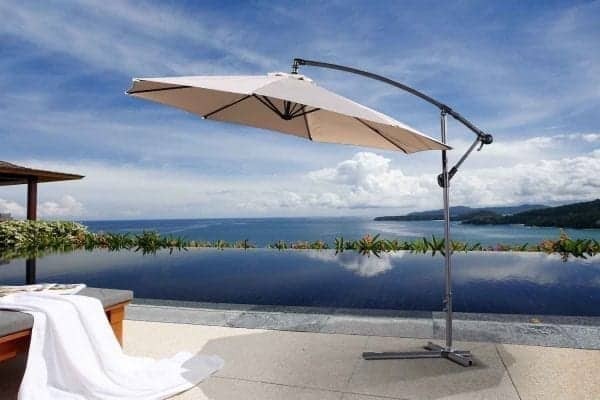 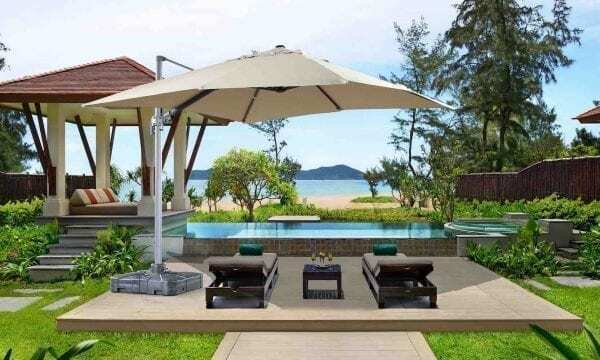 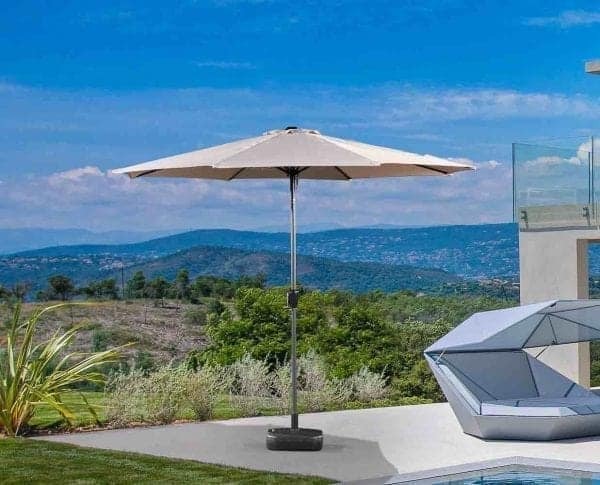 At Velago, we offer some of the best patio umbrellas that are available on the market today. 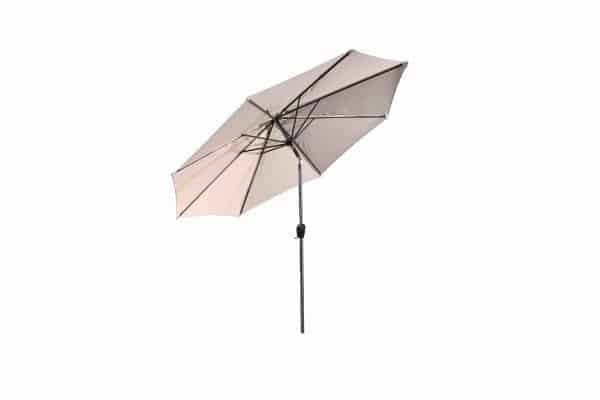 And not only are they exceptionally well made and attractive, but we also offer them at prices that simply can’t be beat. 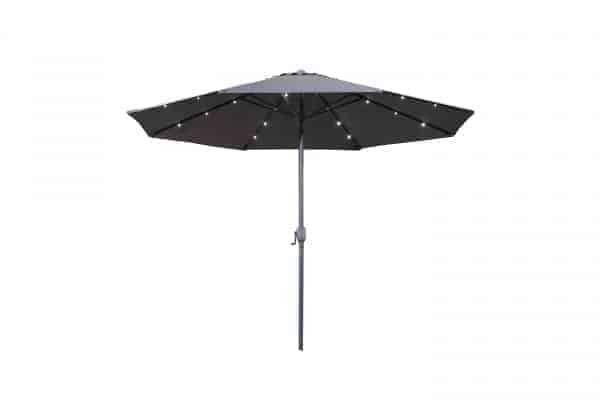 If you are in the market for an outdoor umbrella, then browse our selection today. 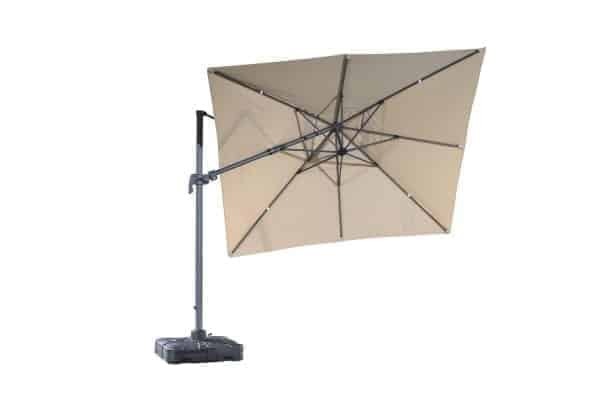 Shopping online is easy and we offer shipping to anywhere in North America.